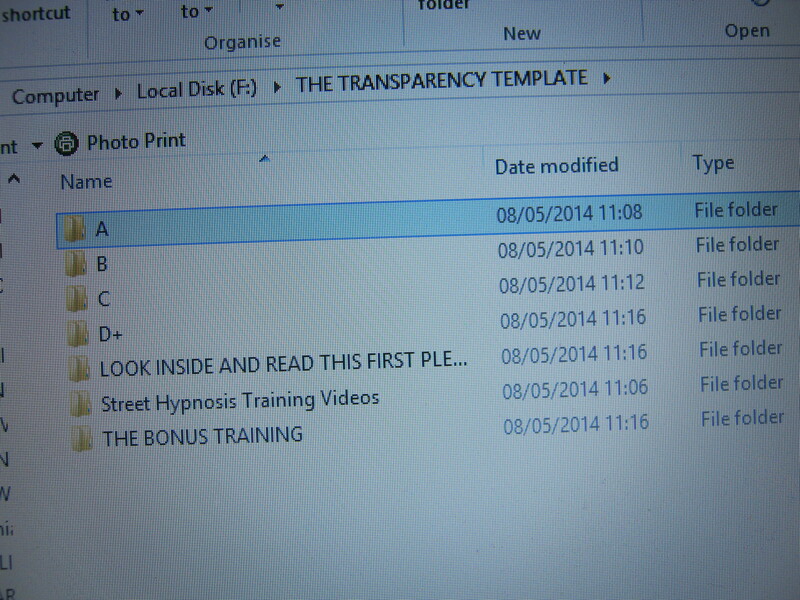 So if you’ve found this blog page, the chances are that you’ve seen the video review that I have done about a book entitled “Hypnotherapy – Method’s, Techniques & Philosophies by Freddy Jacquin” and have then followed the link in the video text description to find this page. I wish to make it One Million Percent Clear, I HAVE NOTHING PERSONAL AGAINST ANTHONY JACQUIN & INDEED NEVER HAVE HAD. I have never posted anything on the internet about Anthony but 100% Factually Correct Information which is backed up by cast iron evidence, and also where needed and relevant numerous witnesses in favor of what I have stated. And anything I have ever posted has been contextually relevant in the aim of making the Street Hypnosis, Stage Hypnotism & Entertainment Hypnotist Arena one that is SAFER for the general public who volunteer to take part and also one where those taking part are operating in a Legal, Licensed (where required), Insured, Ethical, Moral and above all else SAFE manner at all times. It’s a great shame that Anthony (and his associates) who had, as illustrated below on this page, previously been friendly and respectful to and with me in all manners had to react in the manner they did when faced with the TRUTH. So to Anthony Jacquin (and his associates) I once again say that I sincerely apologize if anything out of the numerous truthful, contextually relevant and wholly factual statements I have made on this subject over the years, (all of which have and are backed by Evidence, Witnesses and documentation as relevant) has in any manner upset, offended or hurt you as that most certainly was never my intention. 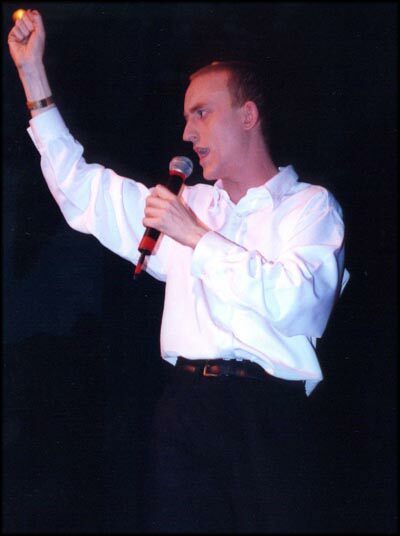 Jacquin was actively posting as a member of my group from at least 2004.
most simplest and basic of natures in terms of Stage-Hypnosis and Entertainment Hypnosis, hence the comments he gets from some when he suddenly brings out his products a few years later and they point out only a few years earlier he did not seem to know what he was talking about hence all the questions he was asking. This next image is from my Yahoo Hypnotorious Newsgroup, dated 25th Feb 2008 and it shows Anthony Jacquin stating how much he enjoyed meeting me at Blackpool Magic Convention during February 2008. 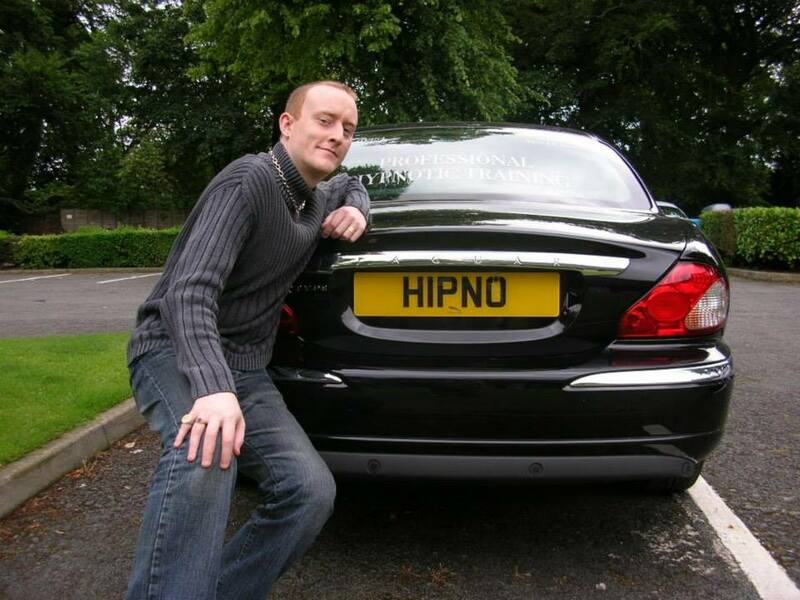 This next image shows Hypnotist Anthony Jacquin posting comment on the Magic Cafe Magicians Forum that he had met me for the first time at Blackpool Magic Convention during February 2008 and that he actually spent most of the weekend socializing with me and also learning from me (hence his comments on how knowledgeable I am). Later on 13th March 2008 Anthony posts a comment on my Hypnotorious Yahoo Hypnotherapy, NLP, Mentalism & Hypnosis Newsgroup within which he confirms that my wife Rachel is an expert at memory feats and he witnessed such at the Blackpool Magic Convention in February 2008. 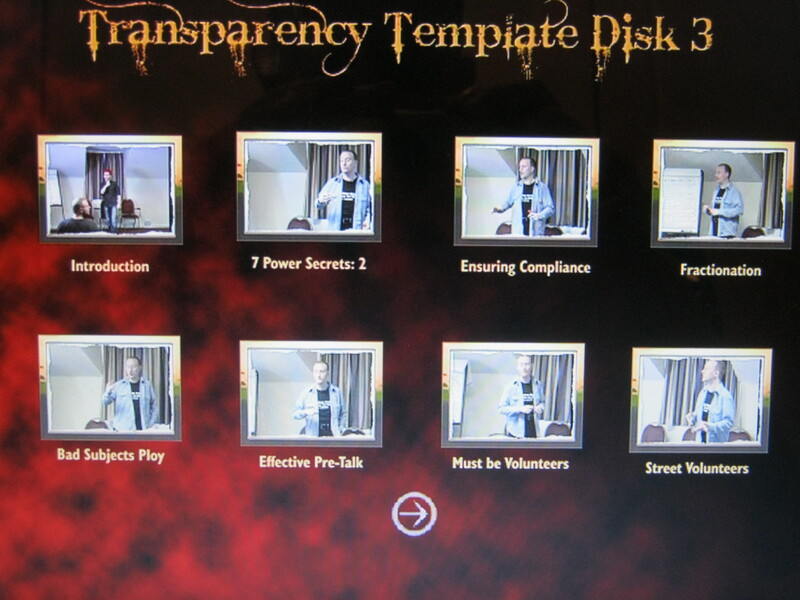 The next screen shot, this one being from the Magic Cafe Forum is from 1st July 2009 and shows Anthony recommending my Hypnosis training DVDS to somebody in a discussion. 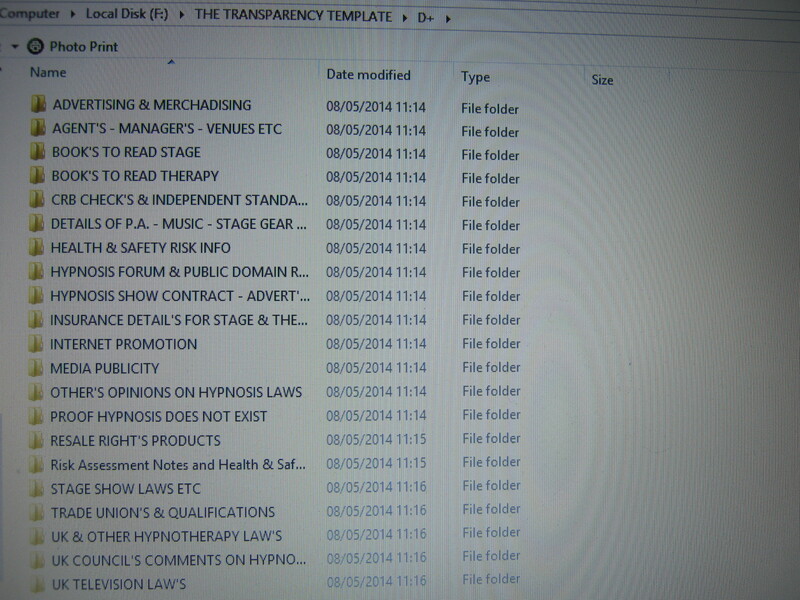 On the 4th July 2009 as shown by the next screen shot from the MagicCafe, Anthony Jacquin confirms that the same day he has emailed owners of his Impromptu Stage Hypnosis & Street Hypnotism Style Performance Hypnosis book Reality is Plastic copies of a supplement by email entitled “Proper Mental III” as you can see on the image it contains two items credited to my friend & colleague Stuart Cassels, although in truth (as Anthony knew) they were in fact items of my invention & creation which he included into his manuscript as he liked them so much. 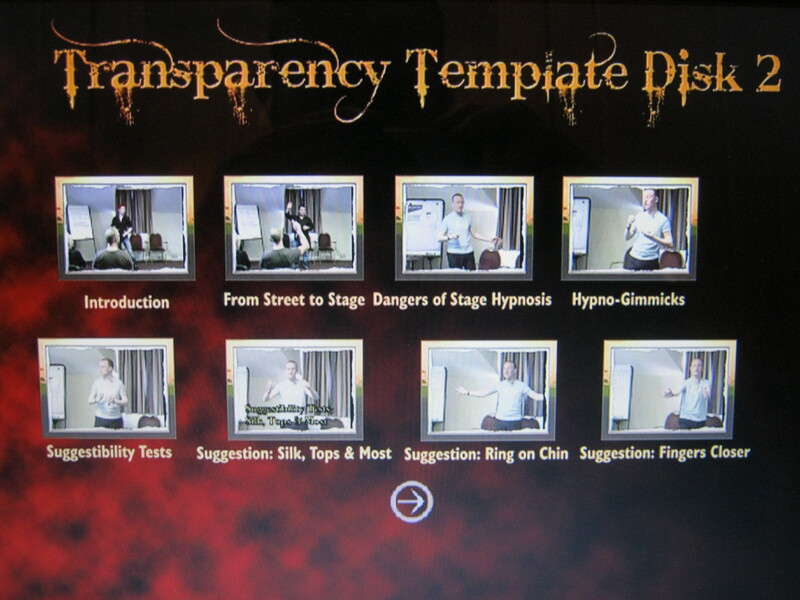 Our next screen shot is from July 30th 2009 and shows Anthony talking about when the new Street Hypnosis, Stage Hypnotism & Impromptu Performance Hypnotist DVD Set entitled The Manchurian Approach will be released by Alakazam Magic. 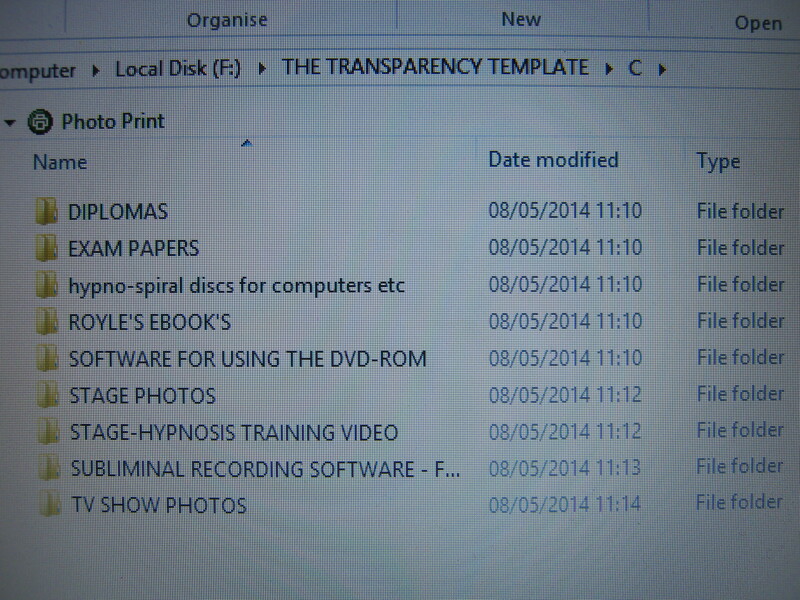 This is relevant as elements of my Hypnotic Coin Bending Routine from the Proper Mental III supplement to his book Reality is Plastic were included upon the Manchurian Approach DVDS and thus my name Jonathan Royle is on the credits, well certainly of the first batch of DVDS released, no idea after that. This shows that July 2009 and is all is fine and that Anthony Jacquin on occasions is actually defending me and/or praising me and/or my products on various internet forums. Magicians turned wannabe Stage Hypnotists I appeared to turn into their worst enemy!! I witnessed many things done which were/are potentially incredibly dangerous in terms of Health and Safety and Duty of Care Laws. I also witnessed numerous Laws being broken and thus due to Laws being broken this would also mean any insurance cover would have also been invalidated. And I did NOT see anywhere near enough attention or time spent teaching the relevant Laws, Health & Safety, Duty of Care & Insurance issues etc connected to Entertainment Hypnosis and its use. cover and also pointing out that far more attention must be taken (both legally, morally and ethically) to things such as Health & Safety & Duty of Care Laws and that is when things started to turn real nasty. 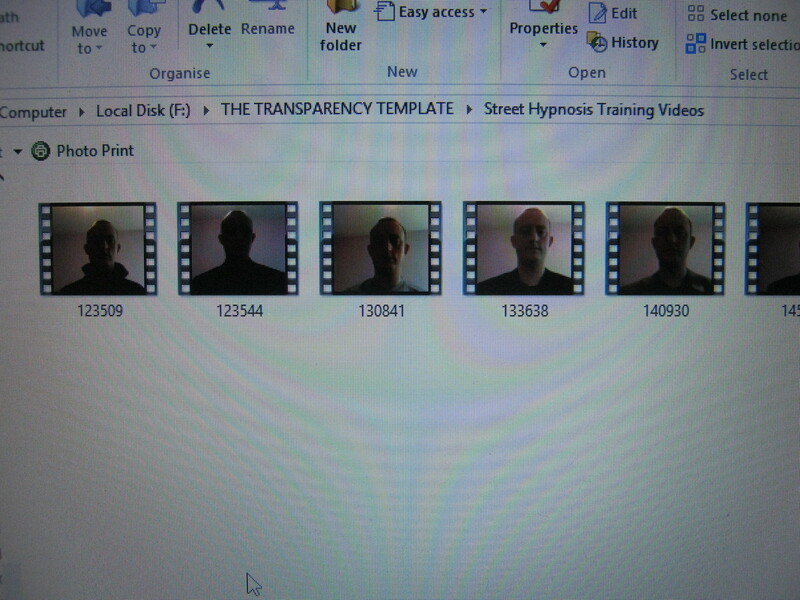 That is when many of Jacquins Street Hypnosis & Magician Friends started to really attack me on the internet in order to try and divert attention from the very real truth of the points I had raised and the REAL DANGER that they could be putting themselves into legally and their volunteers into from a SAFETY point of view. Due to this childish backlash and the obvious disregard for the relevant Laws & Safety Issues that I had brought peoples attention to, I spent months doing research to double check that which I already knew to be true and also to dig deeper and study the relevant Laws, Health & Safety, Duty of Care, Insurance, Ethical & Moral Issues as they apply to places all around the World and not just in England. 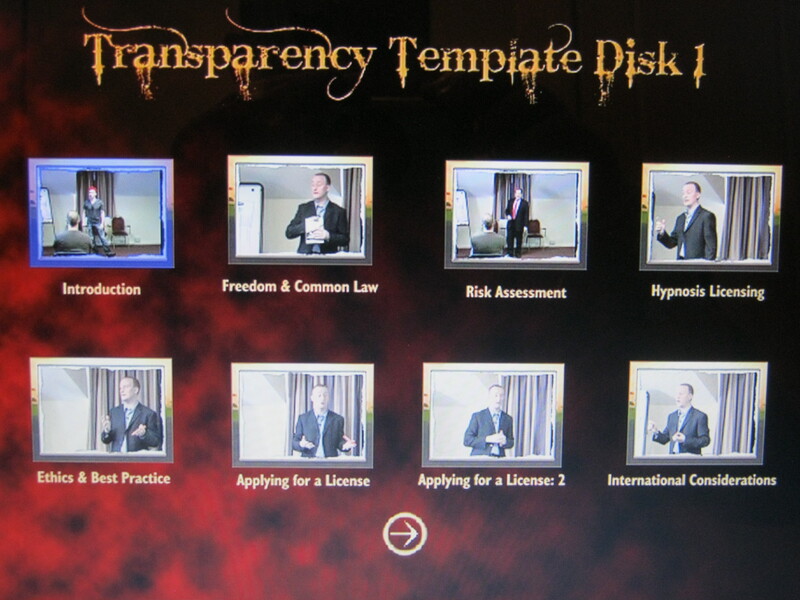 England itself being governed by the 1952 Hypnotism Act, 1989 Government Guidelines & Model Conditions, the 1995 Government Review on Stage-Hypnosis, 1996 Amended & Updated Guidelines and now also the Licensing Act 2003. I also brought an experienced Health & Safety Officer on board, consulted Legal Experts and also every Council Licensing District in the UK. 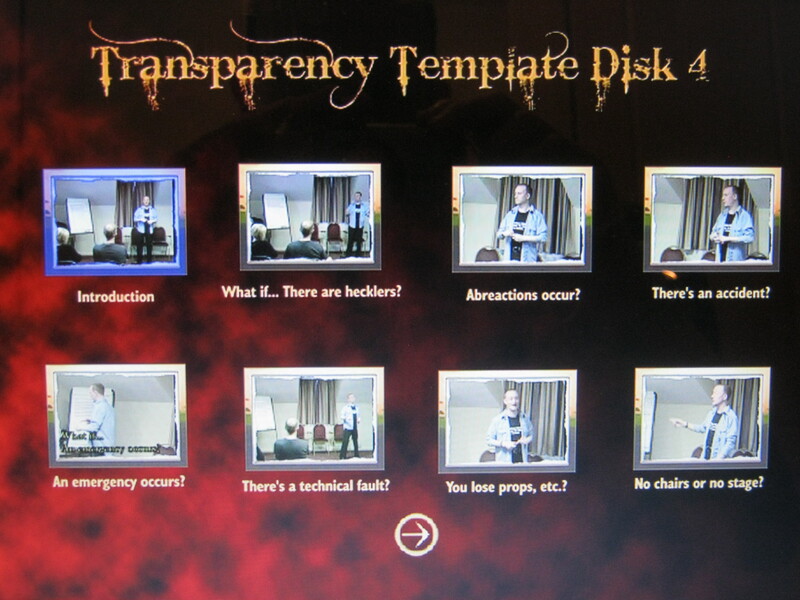 Ultimately this led to me releasing “The Transparency Template” DVD Set. 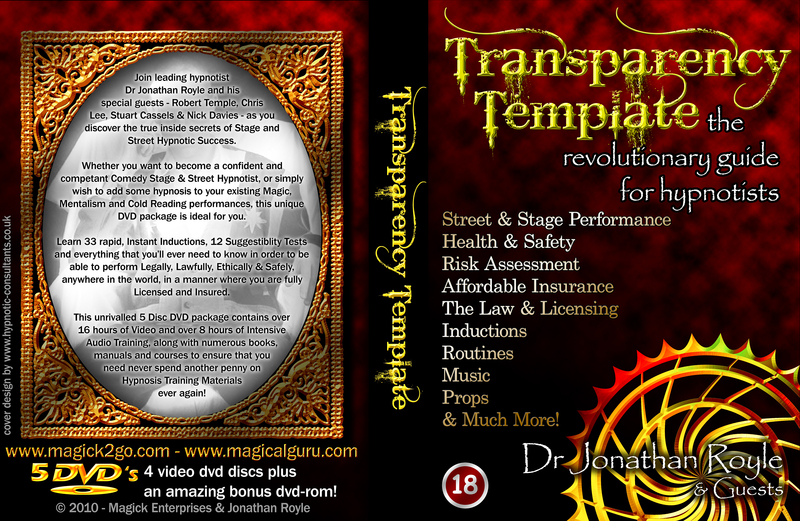 This was only produced in an attempt to make the industry SAFER and to help ensure people could easily find out their LEGAL OBLIGATIONS and all the other stuff that, at the time the vast majority of other Street Hypnosis & Stage Hypnosis trainers in the World were sadly it seemed choosing to purposely ignore. Rather than helping to get the word out and make the industry as a whole SAFER (although to some degree it did do that) this blog led to many of Jacquin’s associates and students increasing the frequency and level of their online (often defamatory & vindictive) attacks against me. Also in 2010 Anthony Jacquin made a short appearance in an ITV Game Show called “Odd Man Out” a show that myself and various other Hypnotists had been contacted about taking part in and had turned down for various reasons. Around roughly the same time in 2010 posts on Uncommon Forum made it obvious that Anthony Jacquin’s associates & Students were still meeting up for what Anthony Jacquin has himself dubbed Hypno-Attack or HypnoAttack meet ups. purposely misleading those around them. 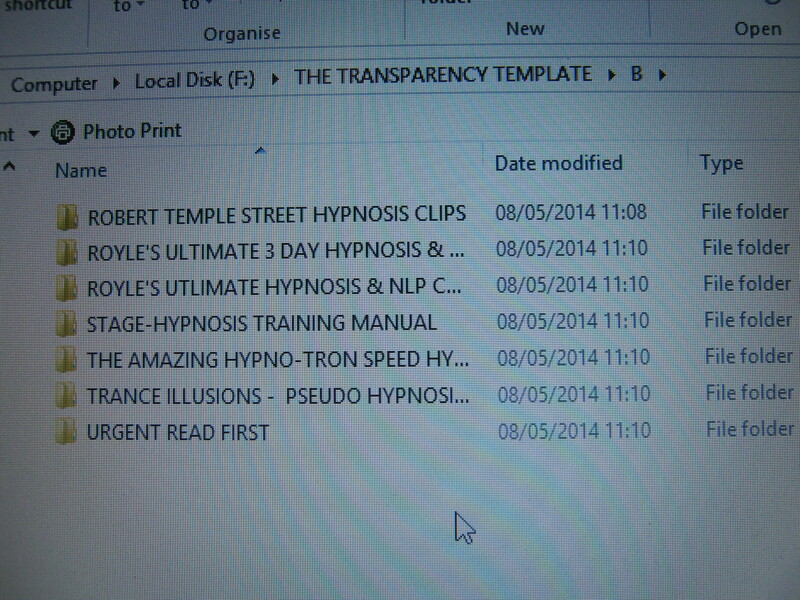 I am however delighted to have been informed in the past few years that Anthony and several of his other colleagues in the area of “Street Hypnosis” and its training have now finally started to spend more time on teaching the things such as the Legal Elements and Health & Safety etc. So to make it One Million Percent Clear, I HAVE NOTHING PERSONAL AGAINST ANTHONY JACQUIN & INDEED NEVER HAVE HAD. I have never posted anything but 100% Factually Correct Information which is backed up by cast iron evidence and where needed and relevant numerous witnesses in favor of what I have stated. It’s a great shame that Anthony (and his associates) who had has illustrated above previously been friendly and respectful to and with me in all manners had to react in the manner they did when faced with the TRUTH. 04) THE TOP TEN THINGS YOU SHOULD ASK ANY HYPNOSIS TRAINER BEFORE YOU EVER SPEND A SINGLE PENNY WITH THEM ON ANYTHING. 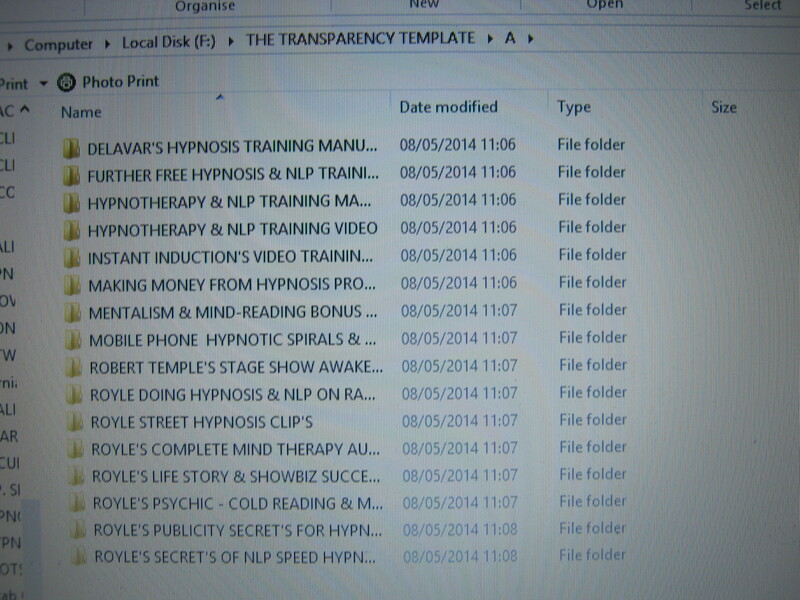 05) ARE THESE THE TOP TEN BOOKS EVER WRITTEN ON HYPNOSIS & NLP?